Julia & Elizabeth was founded on the premise that office seating should be comfortable, ergonomically correct, and at the same time attractive. It all started when Julia Sicklesteel, our founder, was frustrated while looking for an attractive desk chair for her home office. All of the contract grade chairs were black frames with black fabrics. Sometimes an office chair that looks great in an office building doesn't look great in your home. Why wasn't there an ergonomically correct office chair that was approprate for residential use? 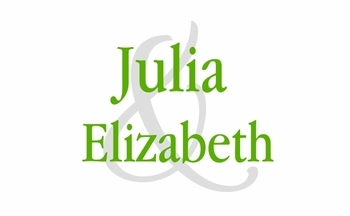 With a background in design, textiles, and contract furniture she created Julia & Elizabeth. Julia & Elizabeth has combined the comfort and durability of contract grade office furniture with the attractiveness of residential furniture at wholesale prices. We stand behind our products 100%. 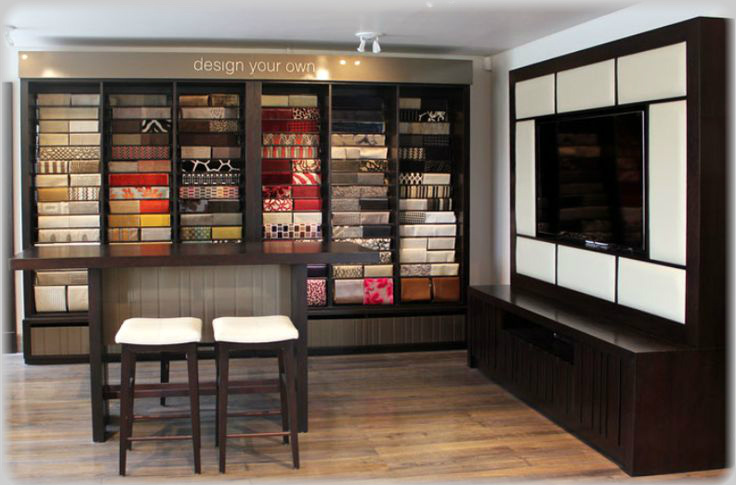 We work with some of the best contract furniture manufacturers in the country. All of our chairs are made in the USA. We’re confident that the quality of our merchandise will meet, if not exceed, your expectations. It is our commitment to provide the highest level of service possible at all times so that every customer is satisfied.